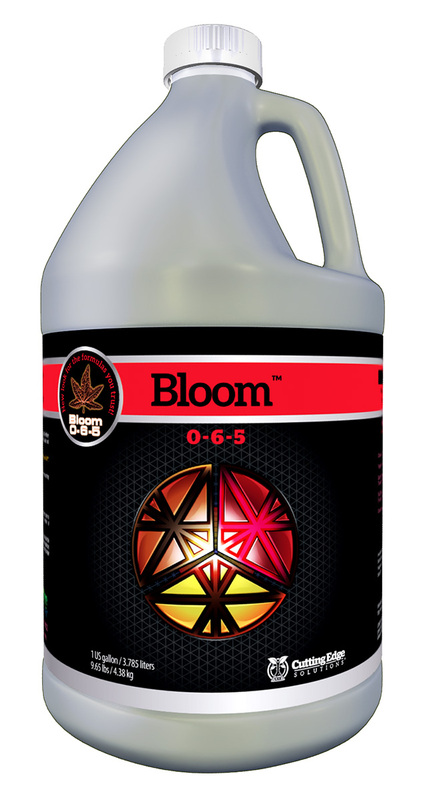 CES BLOOM (0-6-5) is the second component of the base three part blooming formula, to be used in conjunction with the MICRO. BLOOM is a phosphorus-heavy formula for enhancing flower production, as well as to encourage a plant to shift its hormonal signals from vegetative to flowering. BLOOM also contains Potassium to enhance the plant's photosynthetic rate and energy transfer throughout the plant. BLOOM also contains lesser amounts of magnesium and sulfur to help satisfy a plant's needs. 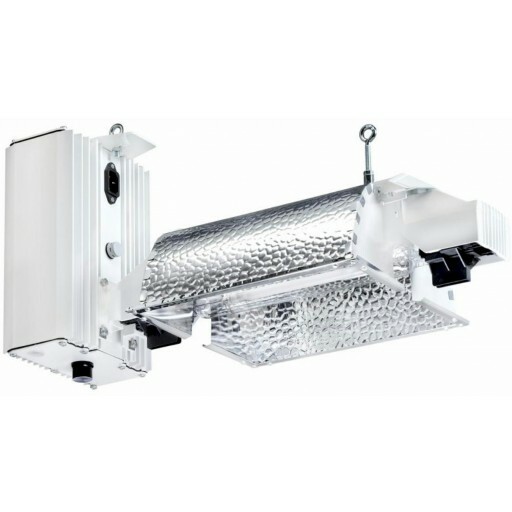 BLOOM is also added to CES's vegetative usage guides, in conjunction with the MICRO and GROW.